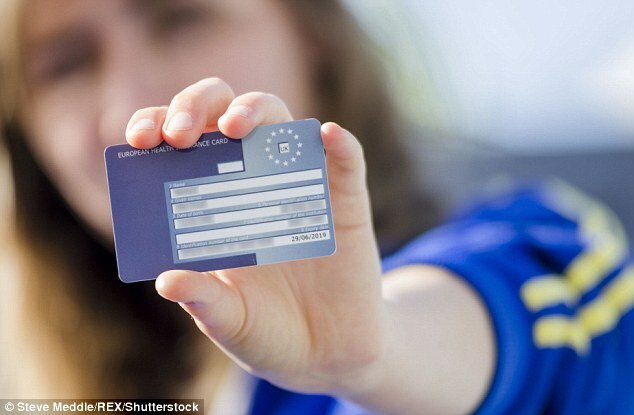 What is the EHIC CARD? 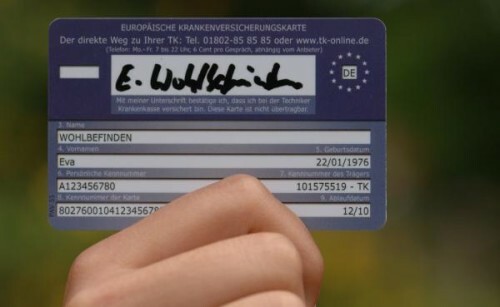 It’s a card that entitles the bearer to receive reduced-cost or free health care in any of the participating member states, including EEA and Switzerland. Presentation of the card is required to receive treatment, likewise it’s crucial that you card is valid. This is a great medical reciprocity plan that allows you to receive treatment without having to return to your home state. It is a great advantage for travellers and people who decide to live in another European country. How Do I Apply for the EHIC? There’s different rules and requirements depending on the country you are originally from. It would be too much to cover in one blog post, alone, so this post is focused on the process for UK residents. The EHIC is easy to apply for and all up the process should take around two weeks, so make sure you apply with plenty of time spare if you need the card within a certain timeframe. 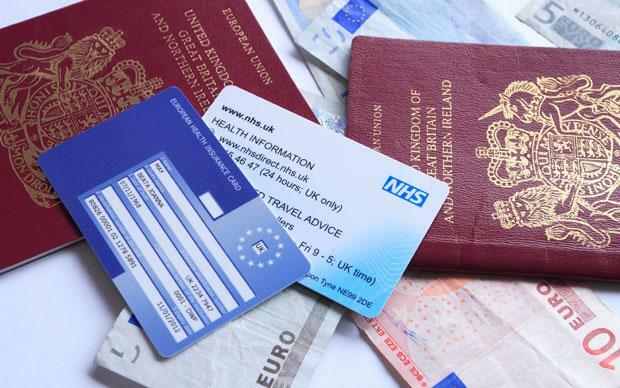 You can also apply for a EHIC Card Renewal online which ensures there’s no reason to let your card’s validity slip. You can either apply for an express processing or a standard processing, and after that time frame you’ll need to wait around 10 days to receive your brand new EHIC Card. How long is the European Health Insurance Card Valid for? The card is valid for 5 years. It’s important to remember if your card is not valid, then your coverage is not valid. Can I apply for my children’s EHIC Cards? Yes you can apply online within the same application as you use for yourself. You can apply using a site like www.ehic-card.org.uk that offers many benefits, including screening the application for you, ensuring there are no errors. From within the same application you can apply for your children’s cards, up to 4 children per application. This makes it easier than ever to get the entire family covered all at once. Can I check on my EHIC application progress? Absolutely, if you use a service provider like the one I mentioned above. Phone support is one of the greatest benefits of using an application provider as it ensures you can check in to see if there are any delays or problems with your application. This is absolutely vital if your application is time sensitive, such as an upcoming school trip or relocating overseas. The EHIC is a great system you should take advantage of. If you have any more questions about the EHIC card feel free to check out the EHIC card website, or leave a comment below.